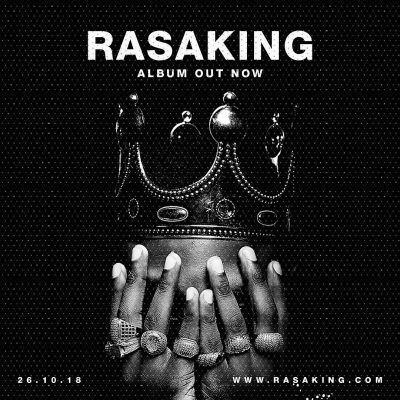 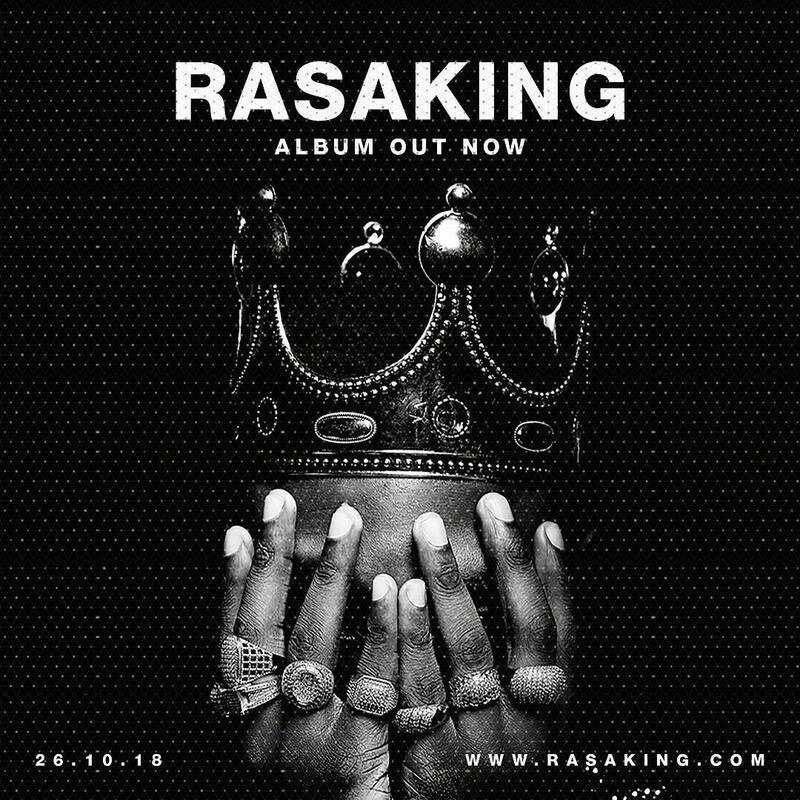 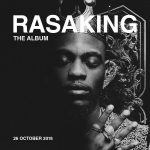 Rasaki Music act, L.A.X has released his debut album “RASAKING” and here is “Wassap” featuring Duncan Mighty. 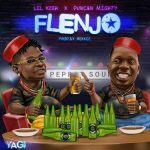 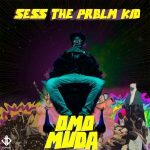 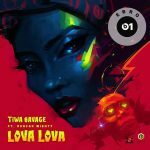 Duncan Mighty has probably been on major hits this season and his appearance on a song with L.A.X didn’t come as a surprise to us. 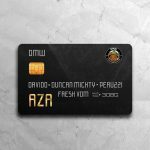 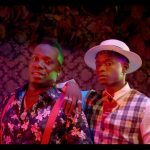 “Wassup” by L.A.X is an Afro-pop track that got a highlife spice from Duncan Mighty.